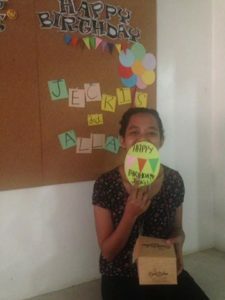 » Blog » Jecris and Allan’s Birthday today! 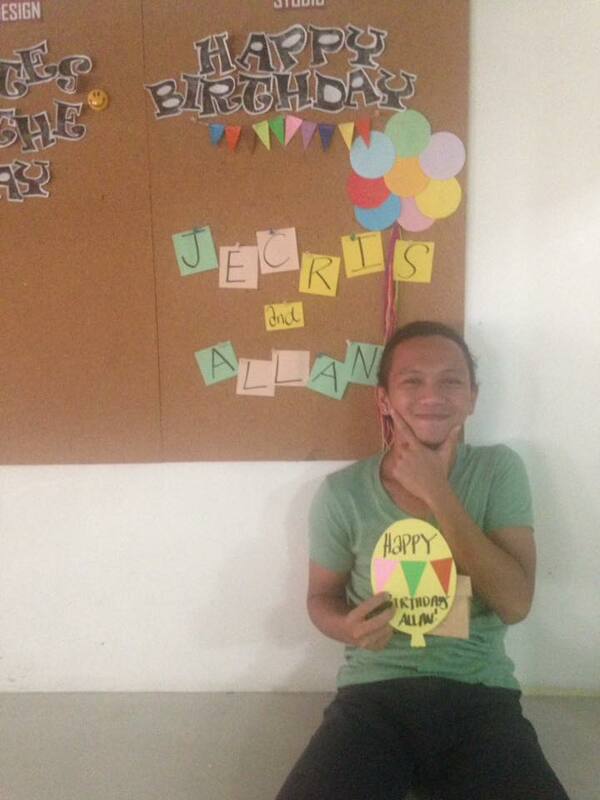 Jecris and Allan’s Birthday today! Wishing you a day filled with happiness and a year filled with Joy. Happy Birthday both of you! Next Post Next post: Daylin’s Birthday today!